The Pharmacy will make its debut tomorrow evening at 3PM PST, and air every other Saturday in the same time slot. 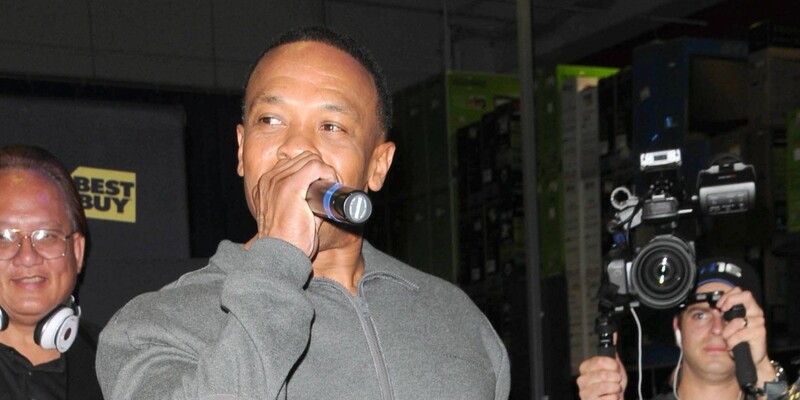 While the show may be new, Dr. Dre is no stranger to Beats. He helped launch the streaming service, and became an Apple employee when the company purchased Beats for $3 billion last year. While the show promises to focus on “west coast music”, it’s not clear what content Dr. Dre will have, or who his guests might be. We just hope someone tells him that doctors don’t work in pharmacies very often; ‘the clinic’ seems more fitting.